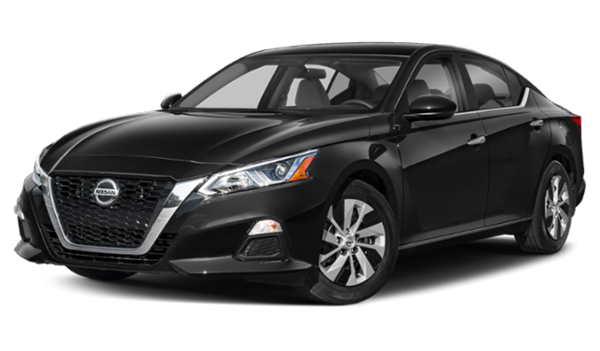 A lot of drivers looking for the right midsize sedan compare the 2019 Nissan Altima vs. 2019 Honda Accord. Between the two you can find plenty of interior styles, safety features, and more to enhance your East Hartford or Vernon commutes. 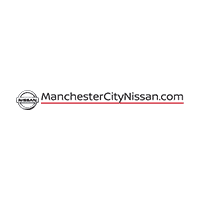 Compare the two with us at Manchester City Nissan and take the new Altima for a test drive to experience everything this model has to offer. 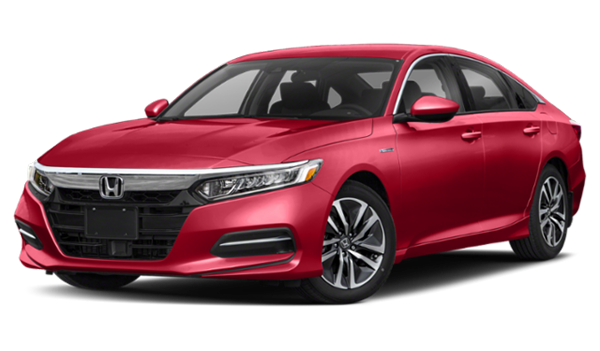 Each model comes standard with continuously variable transmissions, though you can also find a 10-speed automatic transmission and 6-speed manual transmission in the Honda Accord. Depending on which you choose, this could affect the estimates above. 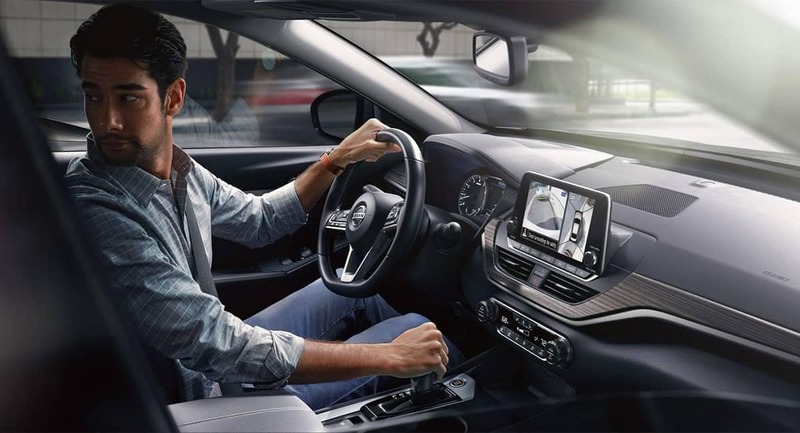 An important feature you’ll want to have that the Accord doesn’t offer is the Intelligent Driver Alertness system that monitors vehicle driving conditions to detect signs of driver drowsiness. If Nissan Altima system senses unsafe driving behavior, audio alerts will sound to recommend a break to prevent an accident. 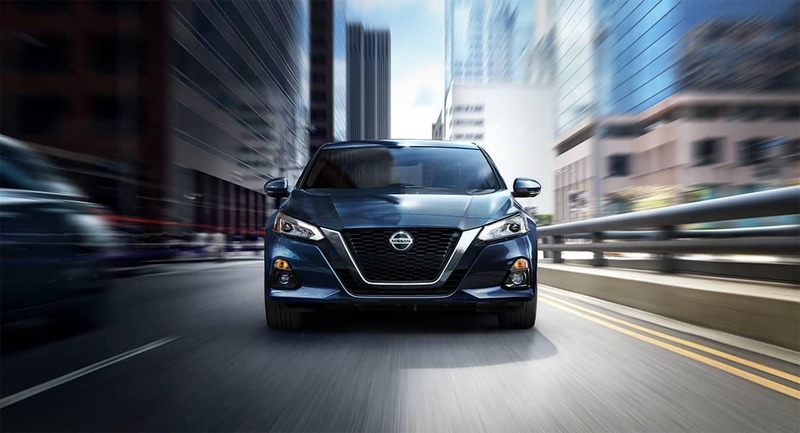 Once you’re ready to get behind the wheel of the new Nissan Altima, comes to Manchester City Nissan to experience the Altima in person. 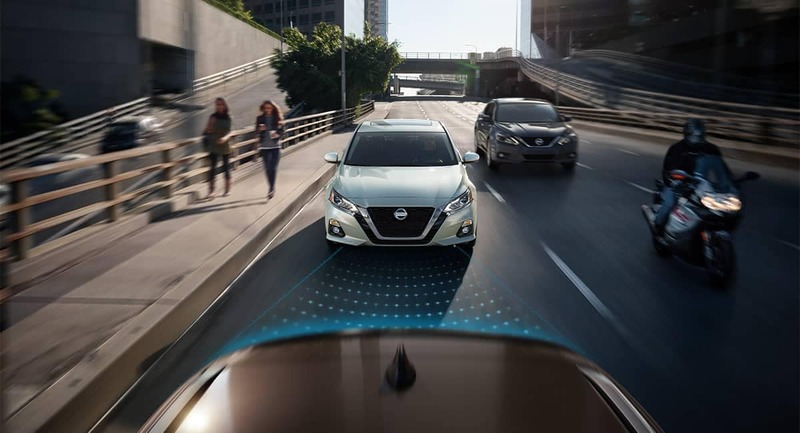 Schedule a test drive today or contact us to learn more about Nissan Safety Shield, the Nissan Altima vs. the competition, or against other new Nissan models like the 2019 Nissan Sentra.